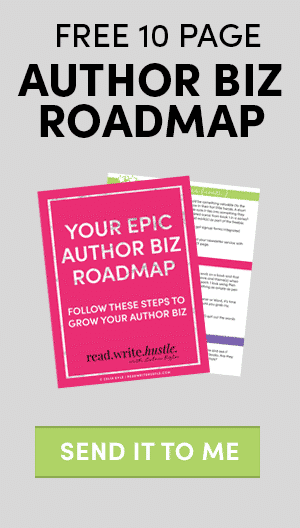 The Writer's Blurb Crafting Workshop » Read. Write. Hustle. Blurbs--the bane of every author's existence. 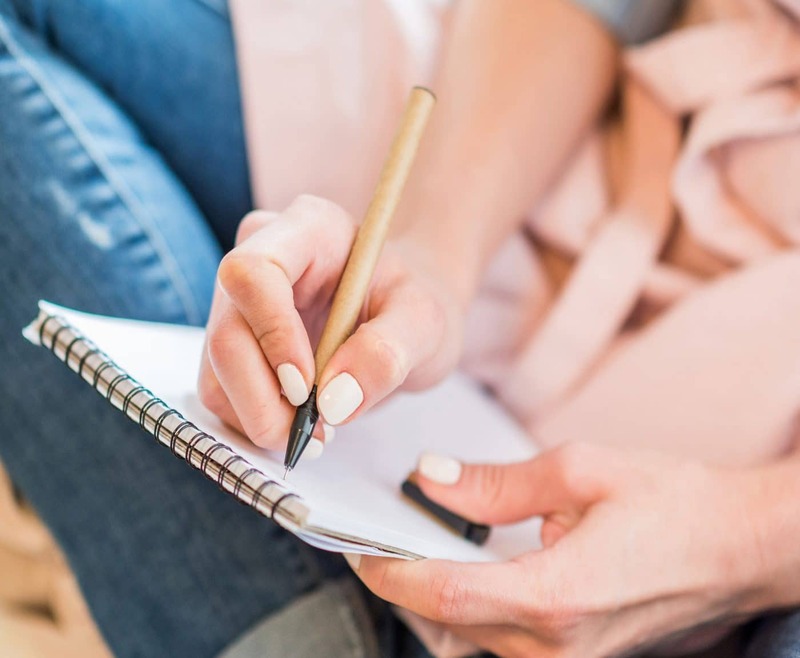 Writers can weave a glorious web of words, crafting a book that makes readers laugh or cry (or both), but we all seem to stumble over the dreaded blurb. This e-course teaches authors how to perform the research and gain the insight they'll need to create an engaging, attention-getting description. Five research exercises are followed by eight lessons and exercises to help you put together your perfect blurb. Lesson 1 What's with the research? Lesson 1 Are you ready to get to work? Module 4 What's Your Score?